Christmas for Greta and Gracie $24.99. A cute and hilarious picture book about two siblings sharing the excitement of the run-up to Christmas. 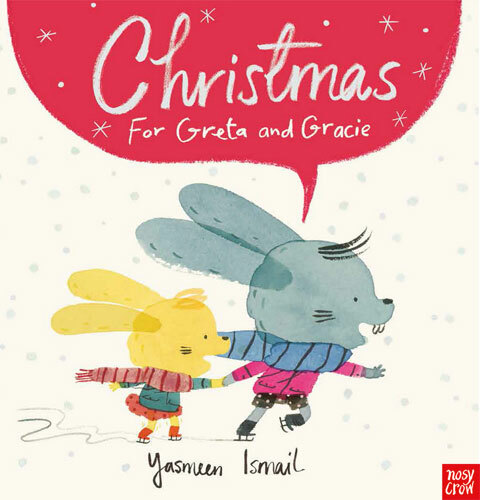 Our picks of the best Christmas books for kids this year.